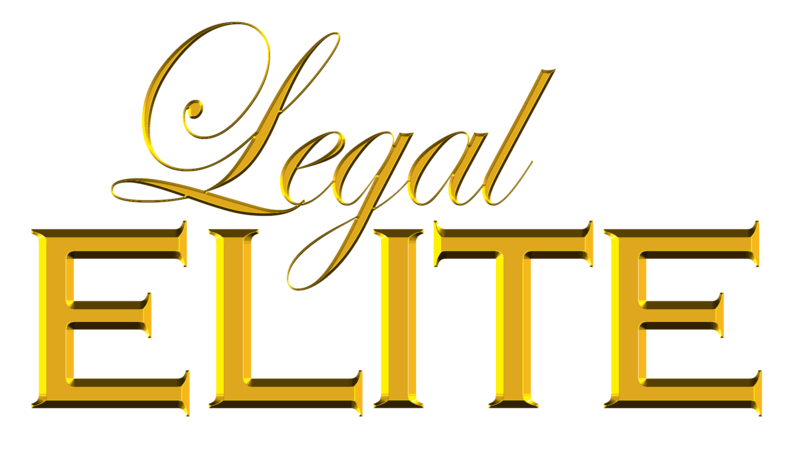 Balloting for Virginia Business magazine's 2017 Legal Elite project has begun. For the 18th year, Virginia Business, in partnership with the Virginia Bar Association, is holding its annual Legal Elite nominations project. Ballots are open to lawyers licensed to practice in Virginia. They can be accessed here. The deadline is July 26. If your information in our database is out of date, please contact Jessica Sabbath at jsabbath@va-business.com with your changes.